7 easy steps to safer power. 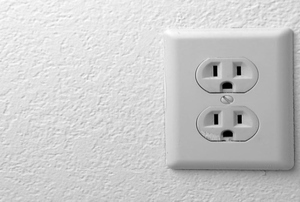 Consider weather conditions for outside outlets. 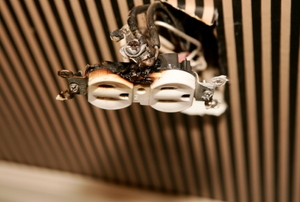 A faulty electrical cable can cause serious damage to your electronic equipment or even cause a fire. When you are installing electrical outlets in your home, you need to be sure that they comply with governmental regulations. A doorbell transformer provides the low-current energy required to make the bell ring inside when the button is pushed outside the door. 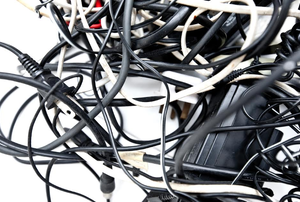 Electrical wires left alone too long in the elements can corrode. There are a lot of things that you have to take into consideration when doing this project. 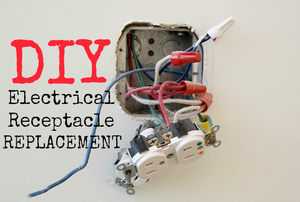 An outlet that hums or emits light could be a fire hazard and should be replaced. Water and electrical equipment don't go well together. 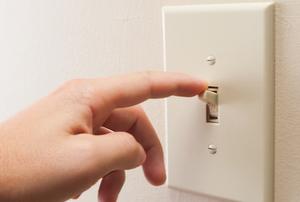 Not all light switch problems require the assistance of an electrician. 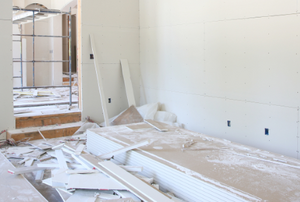 Get ready to punch holes and use a stud finder. 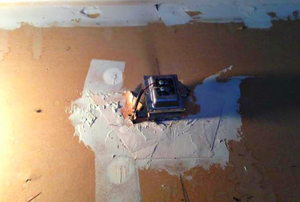 Here are 6 fixes you can safely tackle on your own. 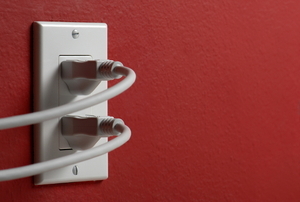 Move your outlet and hide the wires behind your new TV! 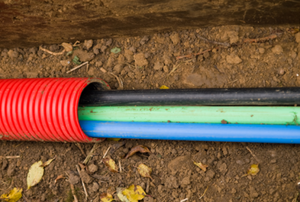 Burial is the best way to hide and protect your outdoor wiring, but be sure you're doing it correctly. 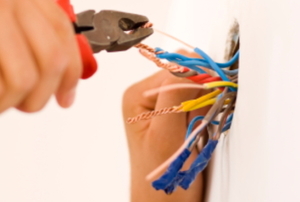 Is your wiring coloration mixed up? No worries! 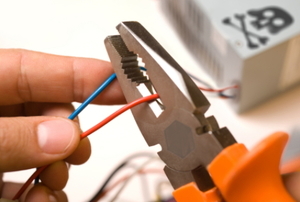 A quick test can find your hot wires easily. 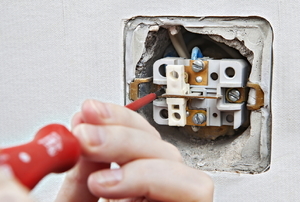 Fix an electrical break with no more than a few steps. 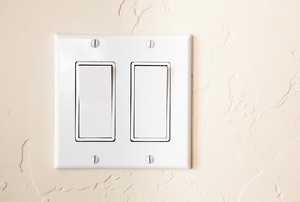 Electrical work can be scary, but replacing a double light switch is simple with the right steps. 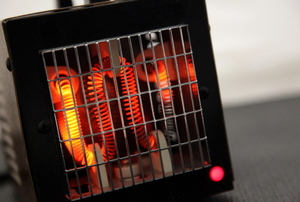 Heating coils in your appliances are bound to wear out, but there's no need to keep buying replacements. 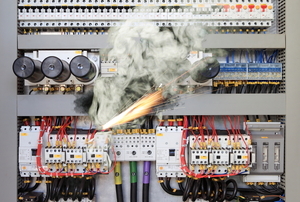 Identify and repair an electrical short as soon as possible to prevent serious consequences. 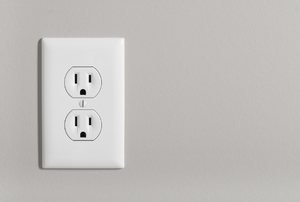 Get your electrical outlets right where you need them, without cutting into your drywall. 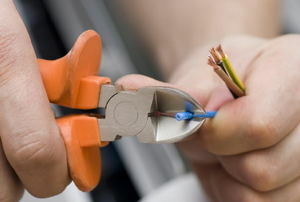 The gauge of a wire determines a lot in the electrical world. Read this article for important information on determining electrical wire gauges. 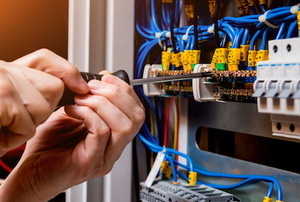 Make short work hunting down the cause of a short circuit. 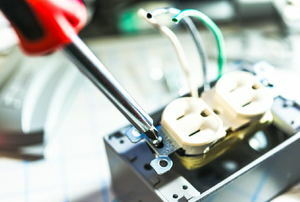 If your outlets are worn out (or an ugly cream color that doesn't match your cover plate) you can replace it in 6 steps. 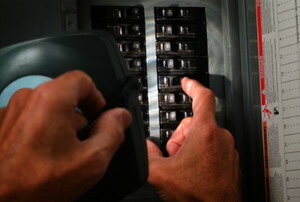 Electrical outlet receptacle replacement is one electrical job around the home that anyone could accomplish.